In the 10 years Cars.com’s reviewers have been dishing out our annual top honor, the Best Of award, the automotive climate has swung dramatically from volatile gas prices and stagnant SUV sales to today’s affordable gas and SUV sales clobbering the market. Our award is given to new vehicles with exceeding virtues of innovation, quality and value. 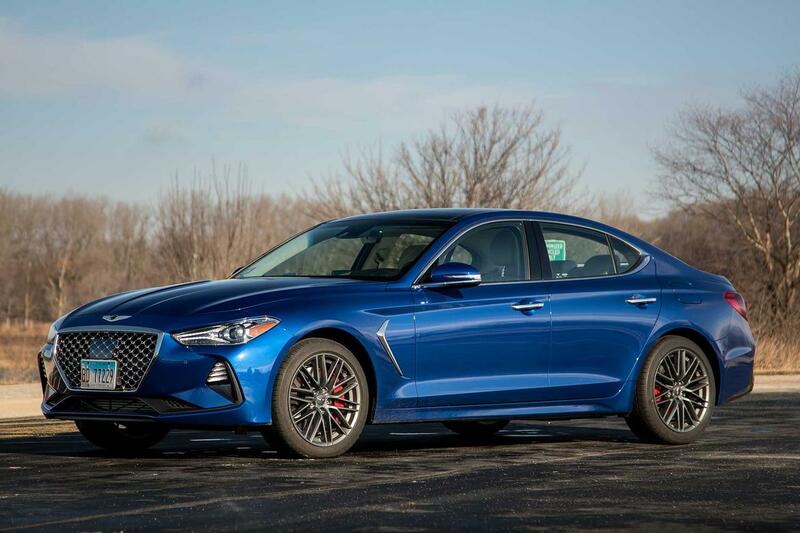 Coincidentally, a Genesis sedan took home the first trophy (the 2009 Hyundai Genesis) and the latest one: a 2019 G70 by the Genesis brand, which spun off from Hyundai in 2016. Below is a complete list of every car, SUV and van we named Best Of for the past 10 years. Before Genesis was spun off as its own luxury brand — like Toyota did with Lexus and Honda with Acura from the start — there was a time when all Genesis cars were sold as Hyundais at the same dealership where you buy a diminutive, cloth-trimmed Hyundai Accent econo-box; at least the cars don’t have a big H badge on them any more. The Genesis formula remains a winning one, and it started with the 2009 Hyundai Genesis that was a Hyundai in badging only. 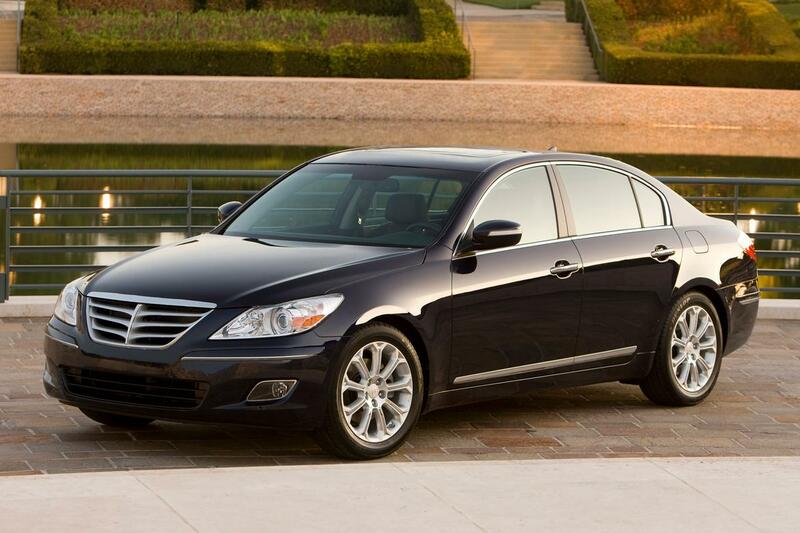 The rest of the Genesis was a legitimate luxury sedan that stood out in a year when pennies were being pinched and exceeding value in its class gave the Genesis an advantage over the 2009 Subaru Forester, 2009 Audi A4 and 2009 Mazda6 that were runners-up. The Ford Fusion Hybrid may seem out of place, looking at this list now, but hybrids that drove without compromises were rare in 2010. If you wanted a hybrid, you had to be OK with a buzzy engine, rough ride and a disconnected-feeling brake pedal. 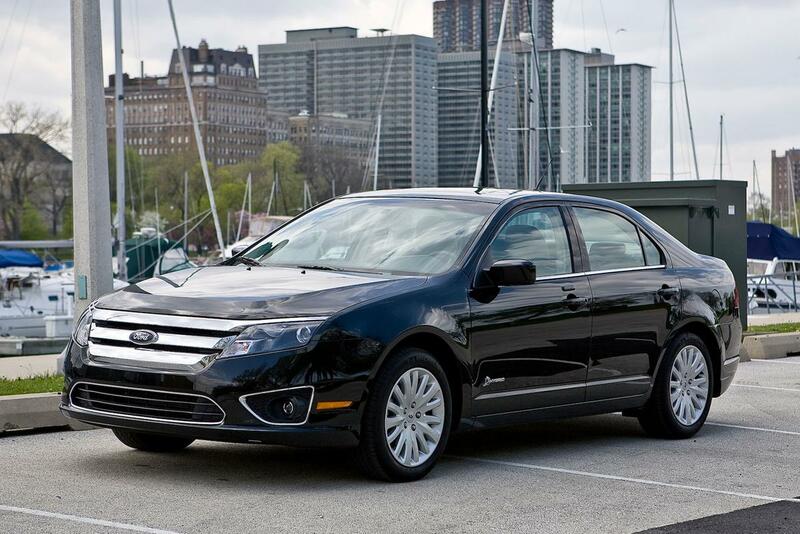 The 2010 Fusion Hybrid was as free of compromise as hybrids came thanks to its natural-feeling regenerative braking, smooth ride and other regular-car qualities that helped it best even the redesigned 2010 Toyota Prius for our top award. 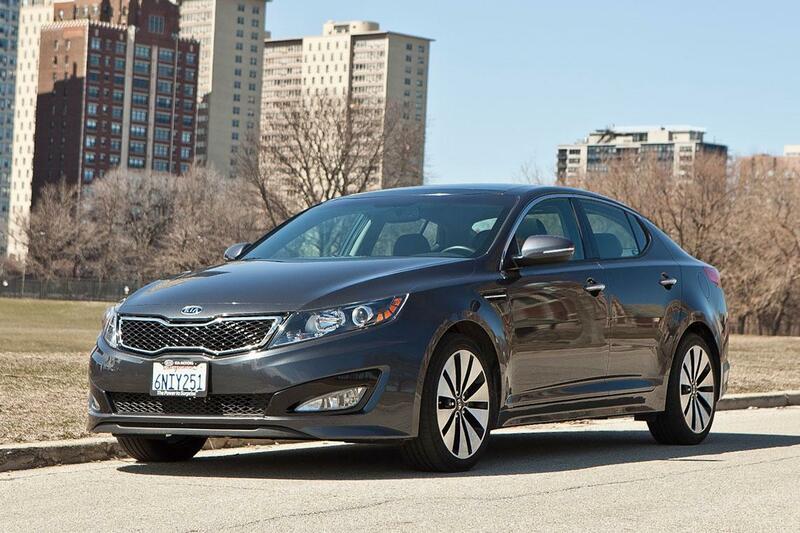 In 2011, mid-size sedans were automakers’ bread and butter and they were all pretty similar — before the redesigned 2011 Kia Optima. The Optima’s stylish interior and exterior looked more caviar than peanut butter and jelly, plus its fun-to-drive character paired with great fuel economy — a rarity in the class. If that wasn’t enough, an optional, punchy 274-horsepower, turbocharged four-cylinder engine satisfied a more sporting crowd. The Optima beat Best of 2011 finalists the redesigned BMW 5 Series, Chevrolet Cruze, Nissan Leaf, Honda Odyssey and Chevrolet Volt. 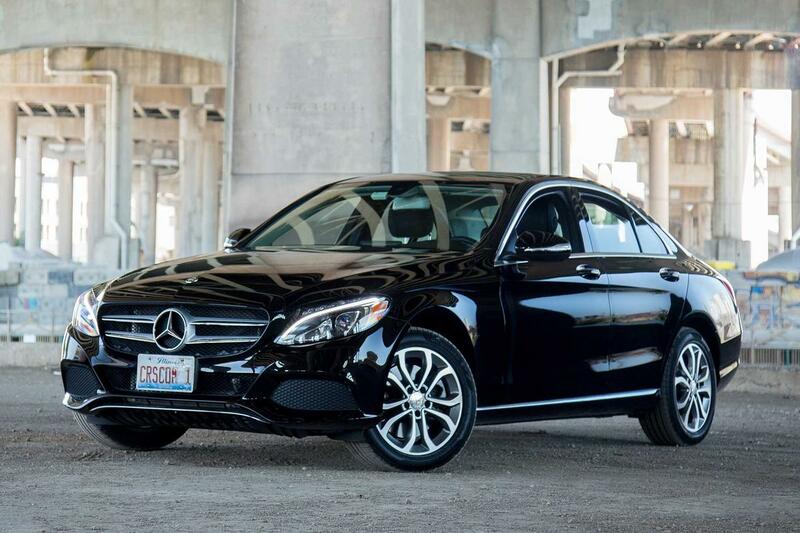 After two years of naming mid-size sedans Best Of winners, in 2012 we named … another mid-size sedan. 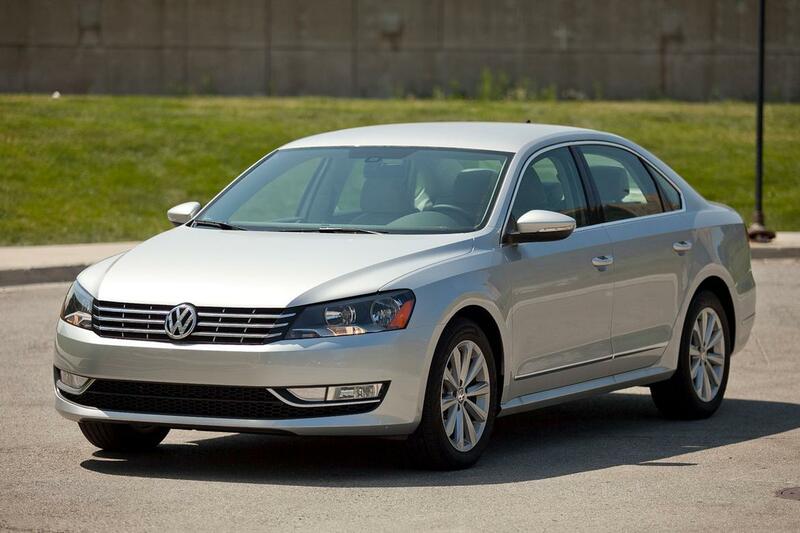 The 2012 Volkswagen Passat was top dog that year, taking on big players including the Honda Accord and Toyota Camry. Its low price, attractive standard features and full-size backseat and cargo room at mid-size prices sealed the deal. There was also a 40-plus mpg TDI diesel version, which got more attention later on in the Passat’s life, but at the time was a high-mileage, fun-to-drive alternative to competitors’ hybrid versions. The Passat beat 2012 finalists including the Subaru Impreza, Land Rover Range Rover Evoque and Hyundai Veloster. The Cars.com Best of 2013 represented several firsts when it broke the three-year streak of mid-sized-sedan winners: It was the first year a sports car won Best Of, and it was also the first and only time that two cars shared the award: the nearly identical 2013 Scion FR-S (now the Toyota 86) and 2013 Subaru BRZ. These cars filled a hole in the market of affordable, dynamic, rear-wheel-drive coupes with manual transmissions. It was also the first year we purchased our Best Of winner and spent a year driving and evaluating it to see how it held up in the long run, as we have done with every Best Of winner since. 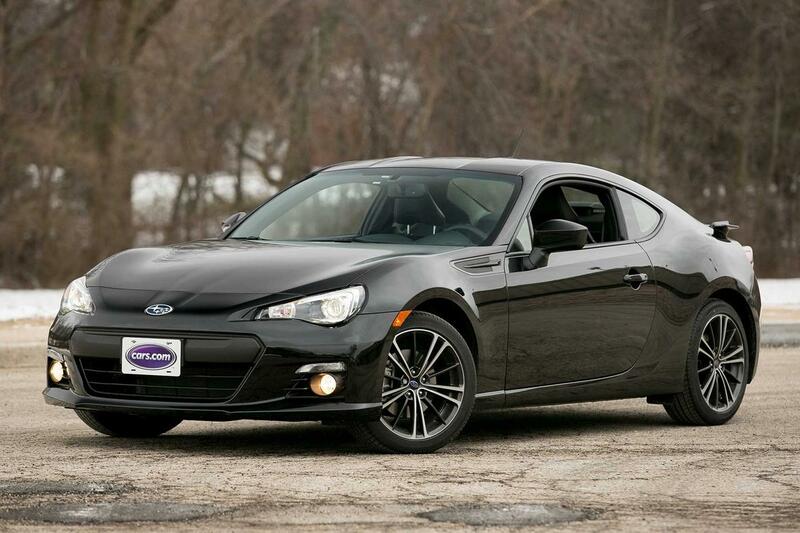 Sadly, we could buy only one of the two, a manual Black Silica Subaru BRZ. 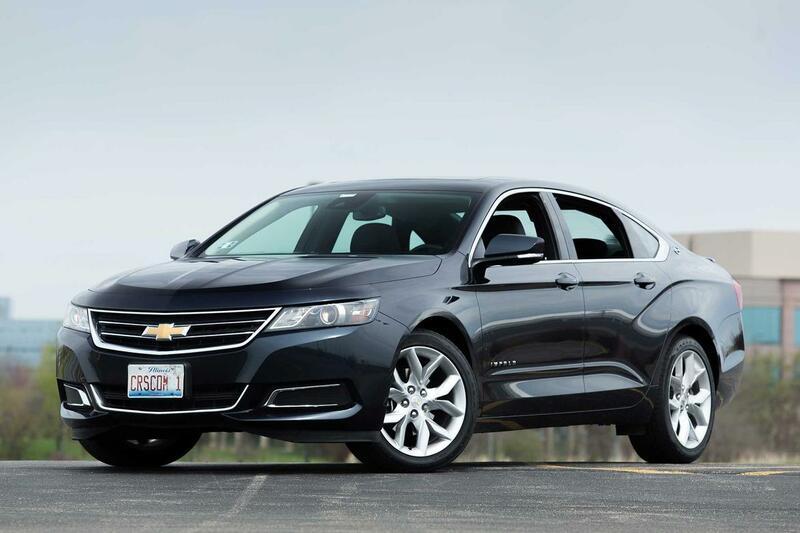 For this award the “twins” beat 2013 nominees the BMW 328, Honda Accord, Honda CR-V and Toyota Prius C.
Thanks to a redesign, in 2014 the Chevrolet Impala changed from a car frequently found in rental fleets to a car frequently found in rental fleets that you actually wanted to drive. We certainly wanted to, thanks to a refined ride quality that made road trips a breeze, a smooth V-6 engine and space for people and cargo, plus family-friendly features like a household AC outlet in the backseat and countless interior storage areas, including umbrella holders. Though our Impala did have a habit of bending wheels and matching its unsatisfying EPA mileage estimates during our long-term ownership, we never regretted it. The Impala toppled the Acura MDX, Hyundai Santa Fe and Mazda3 for 2014 Best Of honors. Prior to the C-Class’ 2015 redesign, the sedan placed dead last in our luxury sedan comparison test among the BMW 3 Series, Audi A4, Volvo S60 and more. That all changed in 2015 when a complete redesign brought the C-Class into the limelight with qualities from the flagship Mercedes-Benz S-Class, making the affordable C-Class more luxurious than you’d expect for its price. After 17,500 miles in our C300 sedan, we didn’t feel any differently, though we did get to first-name pleasantries with the local Mercedes dealership that fixed strange quirks and oddball problems. The 2015 C-Class won over redesigned nominees including the Honda Fit, Subaru Outback and Volkswagen Golf. For the first time, an SUV won our Best Of award in 2016. 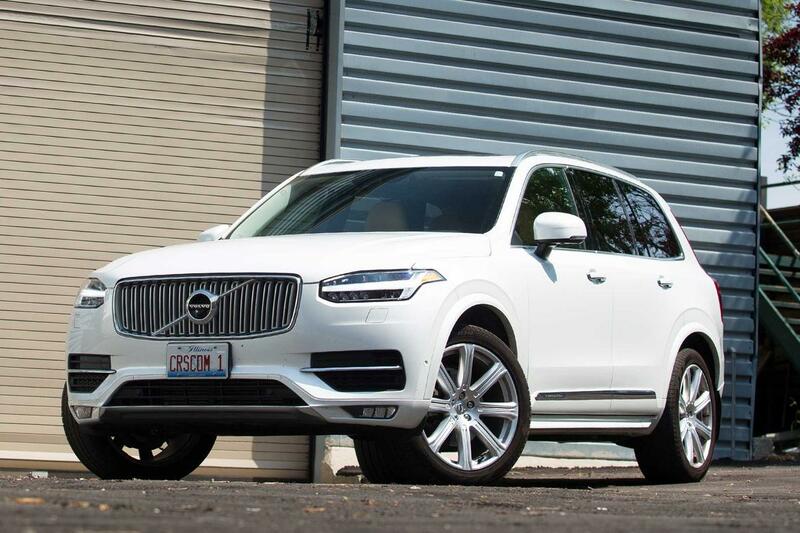 The redesigned 2016 Volvo XC90, a seven-seat luxury SUV, took the hopelessly outdated XC90 from sub-luxury to full-blown, Mercedes/Lexus/Audi-beating levels of niceness. We liked it so much that the Metallic White T6 Inscription we bought with air suspension, 21-inch wheels and Nappa leather saw 22,000 miles. Our biggest gripes were the replacement cost of one damaged 21-inch tire at $457 with installation, plus the noisy supercharged and turbocharged 2.0-liter and the massive touchscreen that took too long to boot at startup, which Volvo fixed in later models with faster hardware. The 2016 XC90 beat the new Honda HR-V and such compelling redesigns as the Chevrolet Malibu, Honda Civic, Kia Sorento and Toyota Prius — and launched a renaissance for Volvo that shows no sign of ending today. A minivan? 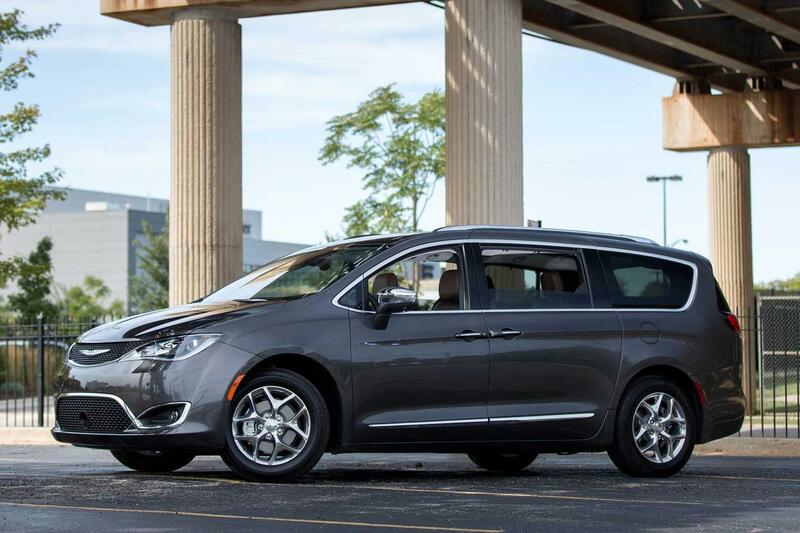 Yes, the 2017 Chrysler Pacifica defied minivan norms with its style, driving refinement, handling and sports-car-beating acceleration, in addition to all the family features you’d expect from a minivan, and some you wouldn’t. Its dual-screen rear entertainment system features games for kids to play against each other, and there’s an optional onboard vacuum and plentiful USB ports. The Pacifica we bought has stayed in Cars.com’s fleet for two years and 30,000 miles, where it has required no repairs except a loose rear window wiper. It has, however, needed five recall repairs and a lot of fuel. The Pacifica overcame nominees including the Chevrolet Bolt EV and, narrowly, the Genesis G90. 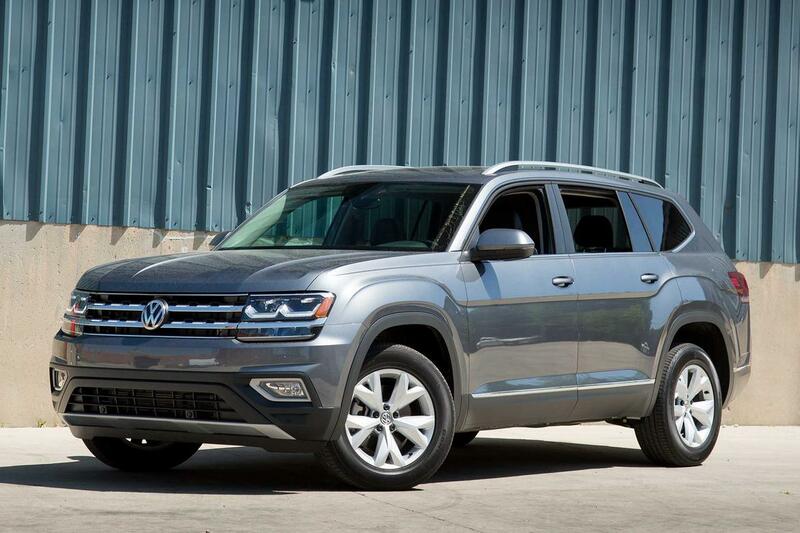 We knew Volkswagen was onto something when the 2018 Atlas beat three-row SUVs including the Toyota Highlander, Honda Pilot and Chevrolet Traverse in our three-row SUV comparison. It stood the test later in the year against 2018 Best Of nominees including the Honda Accord, Honda Civic Type-R, Kia Stinger and Volvo XC60. Its staggering space efficiency surprises in all three rows, and it does so while driving like a considerably smaller car. The Atlas we bought remains undefeated in comparison tests, including against the 2019 Subaru Ascent and 2017 Chrysler Pacifica. What it couldn’t get past was a gas pump, averaging just 18.6 mpg over 12,000 miles — close to its ratings, but low for the class. It’s purely a coincidence that 10 years after our first award, another Genesis tops the list. This time the nascent brand’s newest and most affordable car, the 2019 Genesis G70 compact luxury sedan, wins for being a legitimate sports sedan, rivaling the most luxurious, most performance-oriented German competitors from BMW, Audi and Mercedes. The G70 doesn’t require a dozen options and packages to get a truly high-performance experience and tops out thousands of dollars less than competitors, rating high in the value and quality criteria we emphasize in this award and beating 2019 runners-up including the Honda Insight, Hyundai Veloster, Jeep Wrangler, Toyota Corolla Hatchback and Volvo XC40. Stay with us as we drive the wheels off our purchased G70 3.3 with all-wheel drive for the next year, racking up the miles and comparisons with other luxury cars.